In March I attended a fantastic blogging event organised by SA Mom Blogs. Tanya and Zule from O-V Optics presented a dynamic talk on protecting our children’s eyes. They spoke with passion which comes from a source of deep conviction. You may have read the article which I posted at the time. 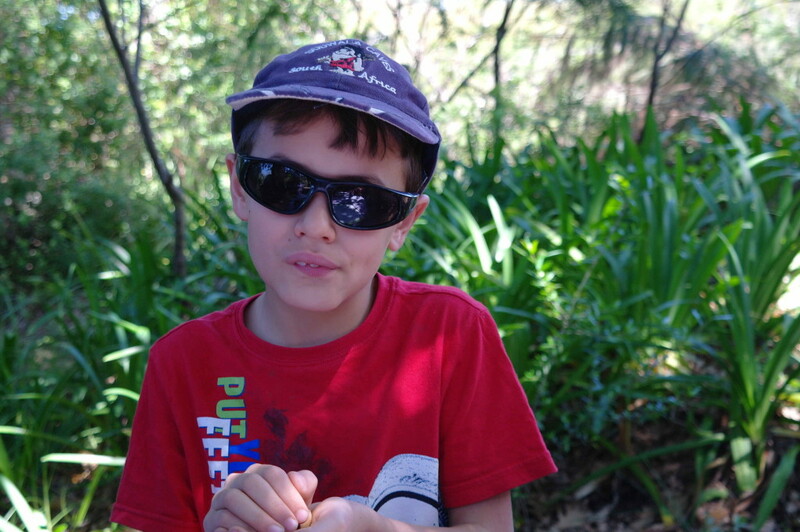 My son Fjord aged 8 has a pair of 100% UV protection Bolt Real Shades sunglasses and when he goes outdoors I am now aware that good quality sunglasses are as important as wearing sunscreen. If you’ve bought sunglasses for your children before you will have a pair missing an arm lying around somewhere in the dark depths of the toy box. I love the fact that Real Kids Shades are virtually unbreakable. Real Kids shades are now available at selected Kids Emporium stores nation wide. The range has also been expanded to include fun new colours and a broader range of sizes. Your 18 month old toddler can now look cool and be protected from harmful UV light. Have a look at the Real Kids Shades website to see the great range and find a branch of Kids Emporium near you. O-V Optics pioneered the Sunglasses at School project, working with schools to highlight the importance of protecting children’s eyes. Now for the super awesome news, you can win a pair of size 4 or 7 SURF shades in black, OR BOLT in black & gray. To be in the running, answer this question. follow Real Kids Shades and O-V Optics on Twitter and Tweet your answer to @RKS_ZA.